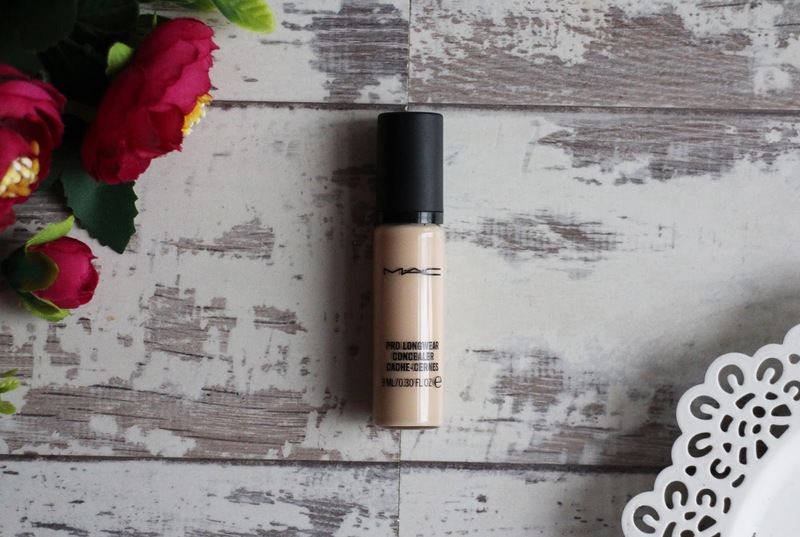 The Mac Pro Longwear Concealer is a proper old school favourite in the blogging beauty world - it's not mentioned quite so much anymore but back in the day this was thee concealer to have. 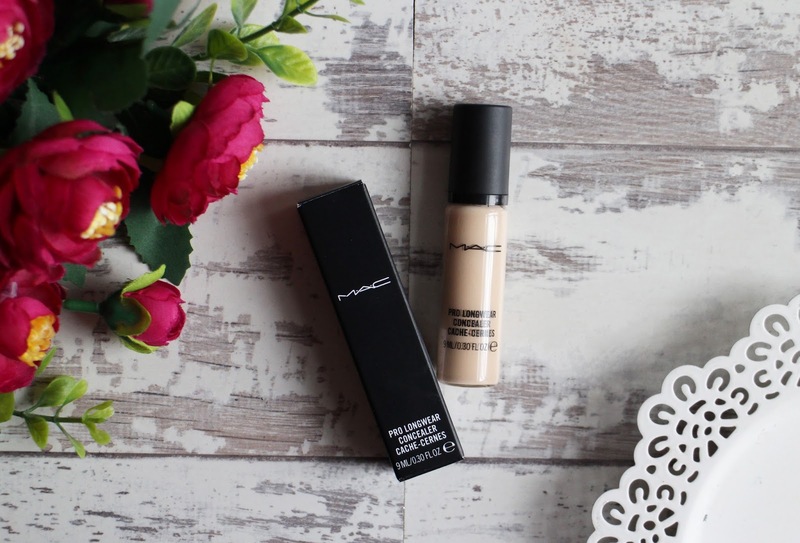 I'm only 10 years late but i finally decided to get my hands on the Mac Pro Longwear Concealer and see what all the fuss was about. I wanted to get this concealer for the longest time so when it was in the Black Friday Sale and i had £10 to spend on my Debenhams Beauty Card, so i decided it was finally time to get my hands on it. This is not sponsored in any way but if you are someone who shops in the Debenhams Beauty section frequently i would genuinely recommend getting one of their Beauty Cards - i only buy things from there every now and again and the points build up really quickly. I really like the compact packaging of this concealer; it's a small glass bottle that comes with a black matte pump, its a great size - definitely handbag friendly and i think it looks and feels more luxurious than your average high street concealer. I opted for the shade NW 15, which is a very light shade with neutral warm undertones. As i was ordering online it took me a while to decide what shade to get but i remembered that i used to have NW20 in the Studio Fix Foundation and that used to oxidise on me and go a little darker so i purpose decided to go a shade lighter. I'm really glad that i decided to do that because it matches my skin tone pretty well and because it's a little lighter it brightens up my under eyes. This concealer has a medium to high coverage and a little bit goes a very long way - i like to dot a little bit of the product under my eyes and then blend it out with my beauty sponge and I've found that gives me the best results. It is a heavy coverage but it doesn't feel to heavy on the skin. It blends out beautifully, covering my dark circles and brightens up my under eyes - i like to apply my Kat Von D Brightening Powder over the top to set it on place and it gives a lovely flawless finish. I tend to save this concealer more for days and nights out when I'm wearing a full face of make up and i want a heavier coverage and i just love the way it looks. It does say that it lasts for 15 hours but i honestly couldn't comment on that because i have never worn it for that long but for the time that i do wear it, it lasts really well and doesn't crease on me. It is a bit on the pricey side for a concealer retailing at £18.50 but i really like this concealer and i think i would definitely repurchase this when it eventually runs out because it works really well at covering my under eyes and giving me the coverage and finish i need and i can finally understand why it was such a blogger favourite back then! 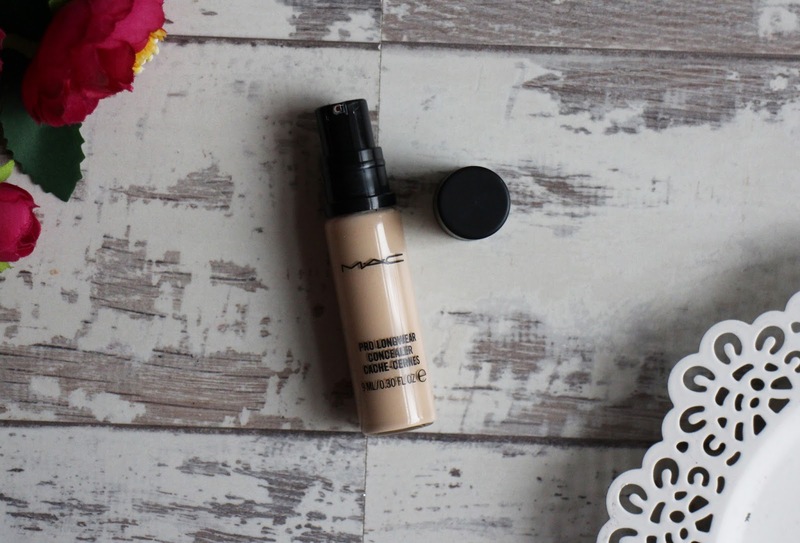 Did you ever try the Mac Pro Longwear Concealer?